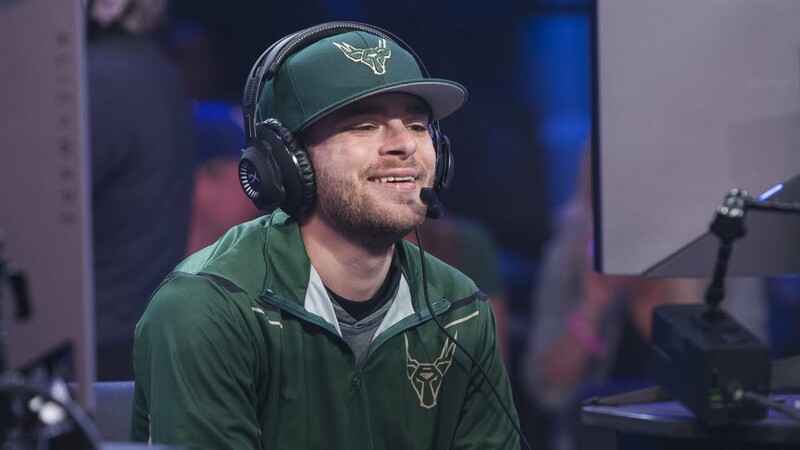 Restocking with a championship in mind, Blazer5 Gaming has acquired King_Peroxide from Bucks Gaming. Blazer5 sent their first-round pick (#17) in the 2019 entry draft to Milwaukee in exchange for the versatile scorer. Peroxide, the Bucks’ fifth-round pick in the 2018 draft, averaged over 15 points and 3 assists per game in the regular season. The Bucks first retained Peroxide at the cost of the team’s third-round pick in the entry draft, since Larry was selected in the expansion draft by T-Wolves Gaming (traded to Cavs Legion GC). The Bucks now own the 6th and 17th overall selection in the 2019 entry draft. Blazer5 Gaming has been looking to replace Shotz, selected first overall in the expansion draft, as a wing scorer in their PnR-heavy lineup. Peroxide, a capable offball scorer, figures to fit in well with star players OneWildWalnut and MamaImDatMan.